The Redman family has had a proud involvement with Coonawarra for over 100 years. Much of the current Viticultural and winemaking philosophies are based on the knowledge and experience gained over these years. Bruce Redman’s son Daniel, the fourth generation of Redman wines in Coonawarra, joined the family business in 2008. 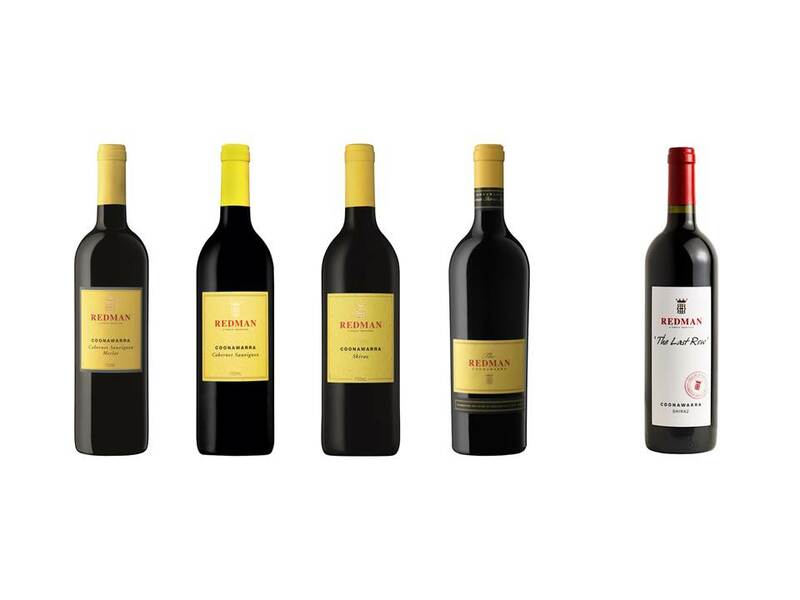 The family celebrated 100 years of Redman wines in Coonawarra in 2008. 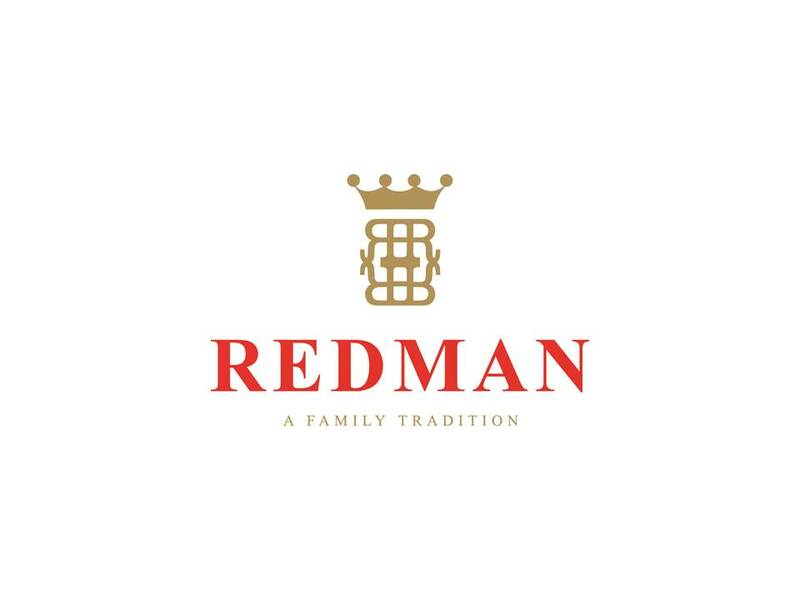 Since exhibiting and winning its first wine show award in 1947, the Redman family have won over 2,000 wine show awards.